Register Now for Team Extreme! 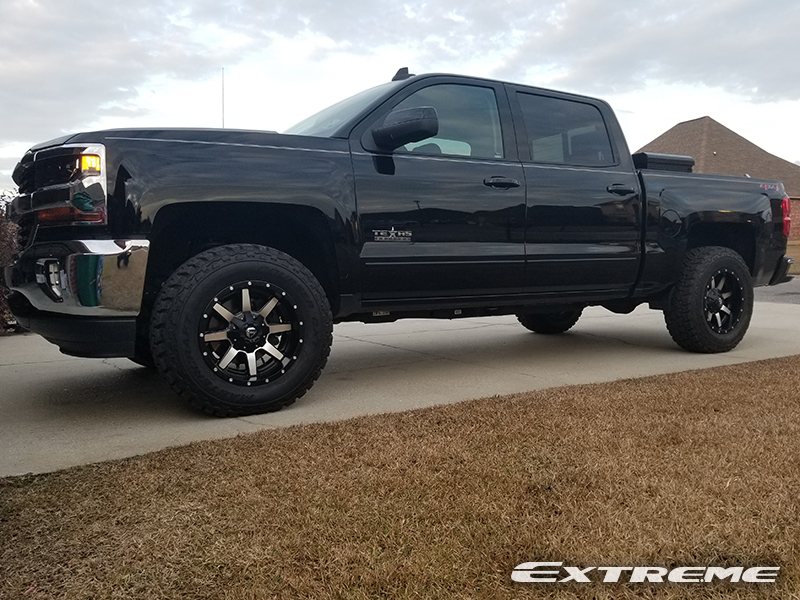 This 2018 Chevrolet Silverado 1500 LT Crew Cab Pickup RWD has a 3-inch Leveling Lift Kit installed with 18x9 Fuel Offroad Maverick D537 Black wheels that have a -12 offset. 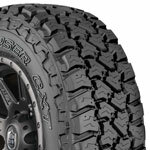 The wheels are wrapped with Mastercraft Courser CXT 275/70R18 tires that have a 33.43 inch overall diameter. 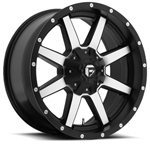 INSTANTLY SAVE 5% TO 25% WITH EACH WHEEL & TIRE PACKAGE PURCHASE!